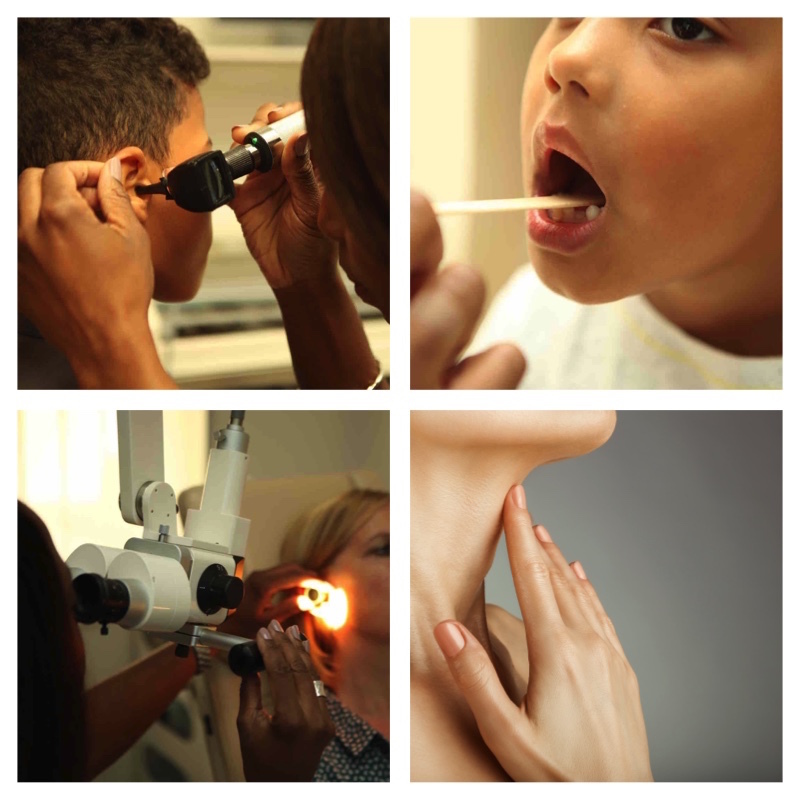 Hearing complaints; Ear ache; Ear discharge; problems with ear wax. Swallowing complaints including "lump in throat" issues. Tonsil problems and sore throat. Snoring in adults and children.